Published November 12, 2018 at 2048 × 1152 in Issues and Identity in Nigeria’s 2019 Elections. 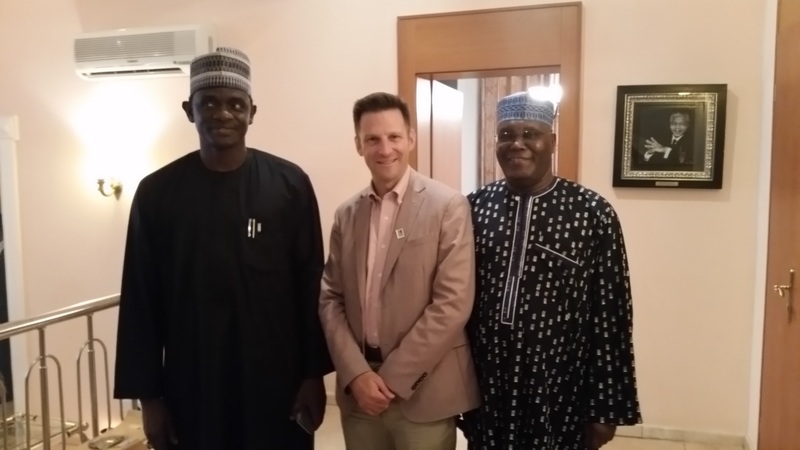 In 2016 I interviewed Atiku Abubakar for my book from Cambridge University Press,, “Contemporary Nigerian Politics.” At the time he was a member of the APC. Changing parties three times since 1999 could be a factor that challenges his credibility.